Time to seriously think about Christmas Gifts! 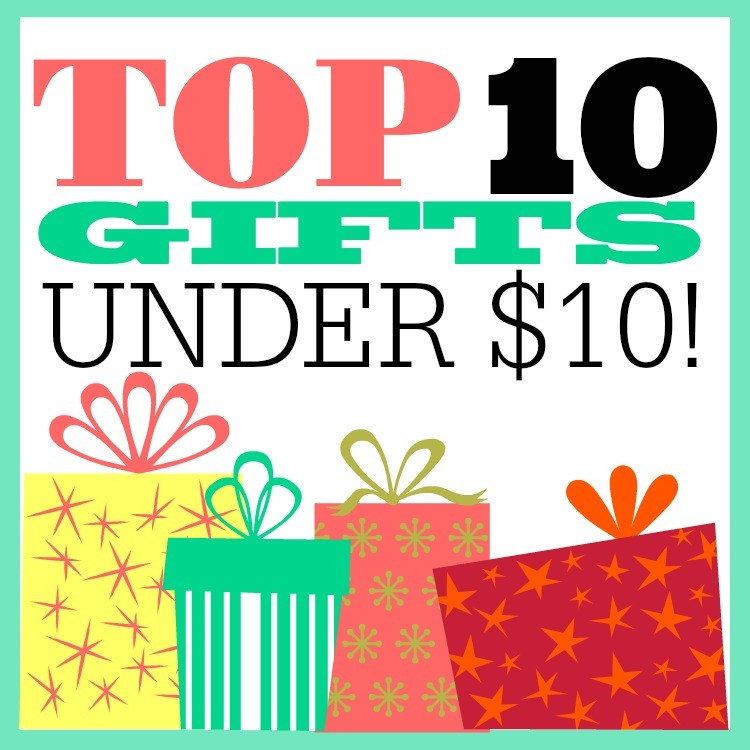 I thought it would be fun to share with you today the Top 10 Gifts Under $10 that I’ve found. 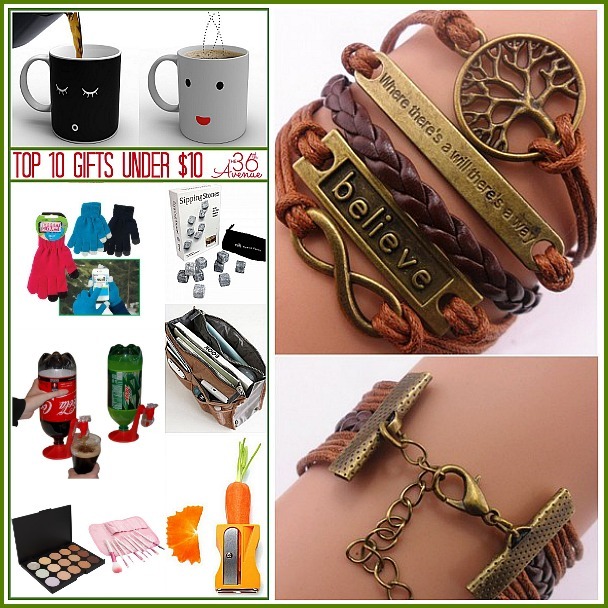 These are not just affordable gift ideas, but they are brilliant, fun and unique! These are also perfect for birthday gifts or any other occasion! The cold mug displays the sleeping face white on black. When you pour in the hot drink, the mug’s appearance quickly changes. 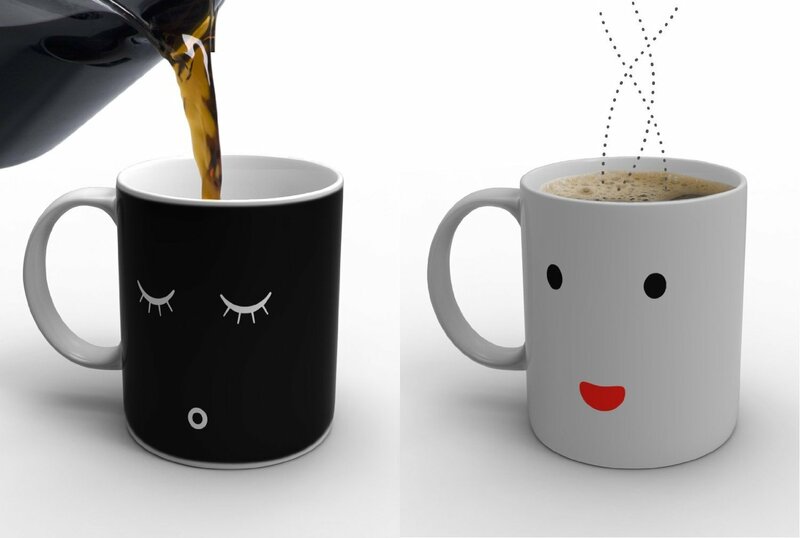 Within a minute, the black mug has become completely white and the face will have awoken to greet you. Oh my cuteness! You have to see how many options they offer! 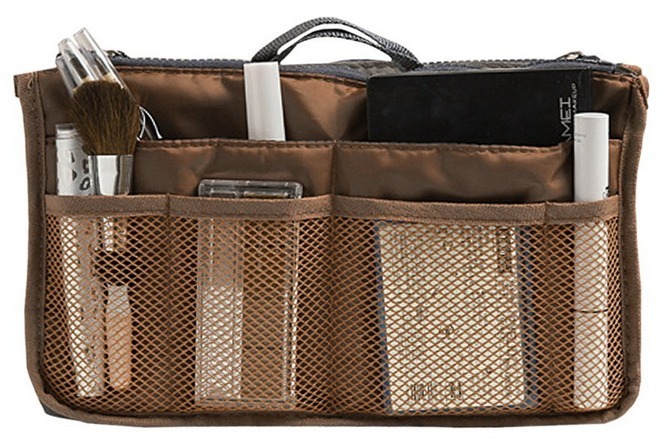 Makeup and brushes? Come on! You can’t go wrong! 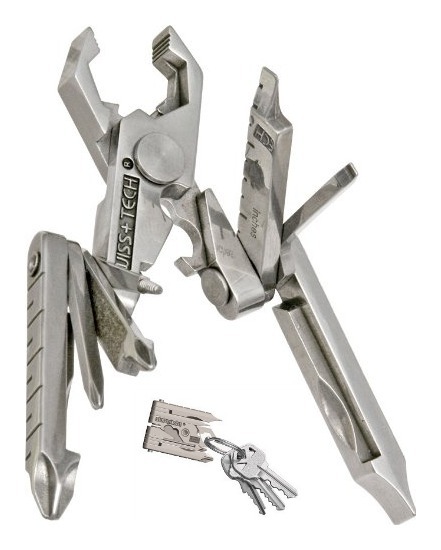 You can attach this solid stainless steel tool set to any key ring… How cool is that? Whisper Voice : I got one for my hubby! 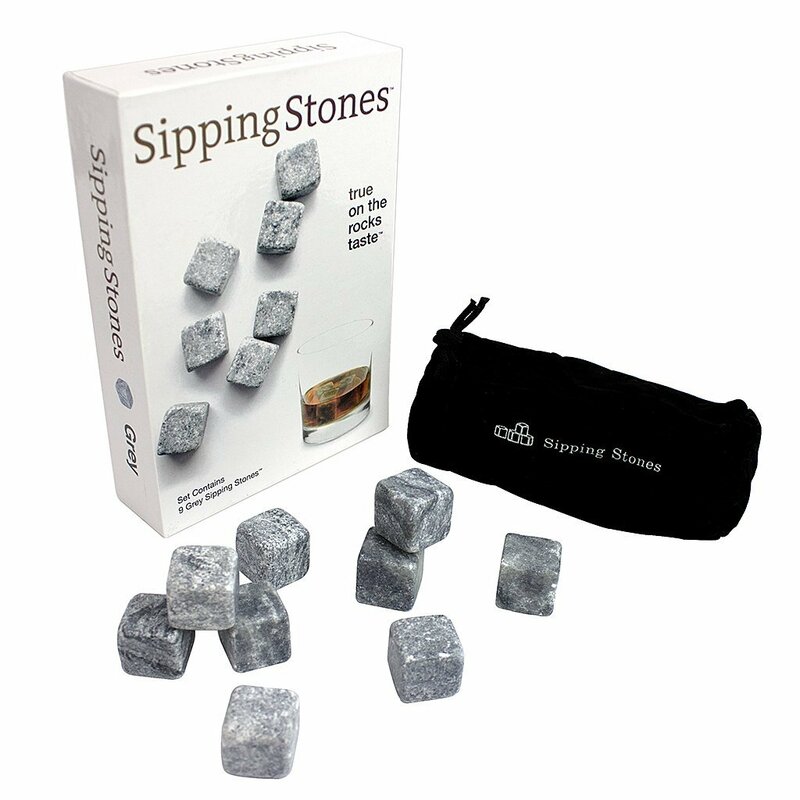 These stones cool your drink perfectly without the dilution from melting ice. They are non-porous meaning there is no odor or taste to tarnish your drink. 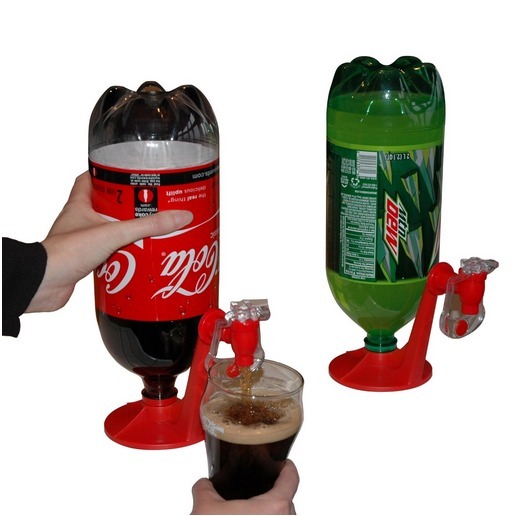 Coolest thing ever! 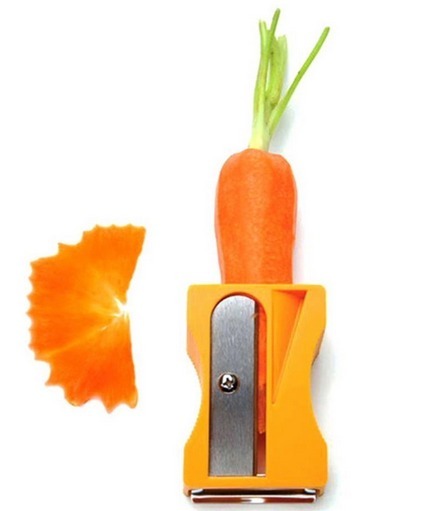 This Carrot slicer looks like a giant pencil sharpener! It is great for carrots, zucchini, cucumbers and other similar veggies. Such a fun gift! My purse is always a mess! 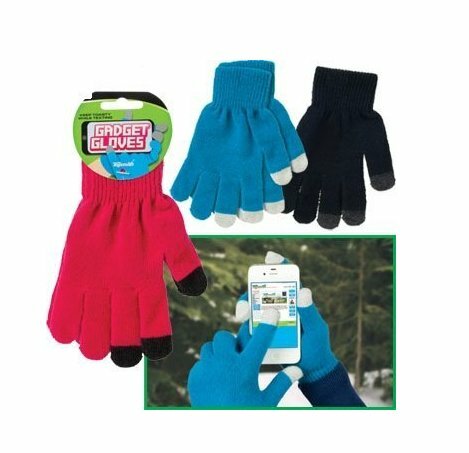 I need a bunch of these and the best part is that they come in a bunch of different colors! 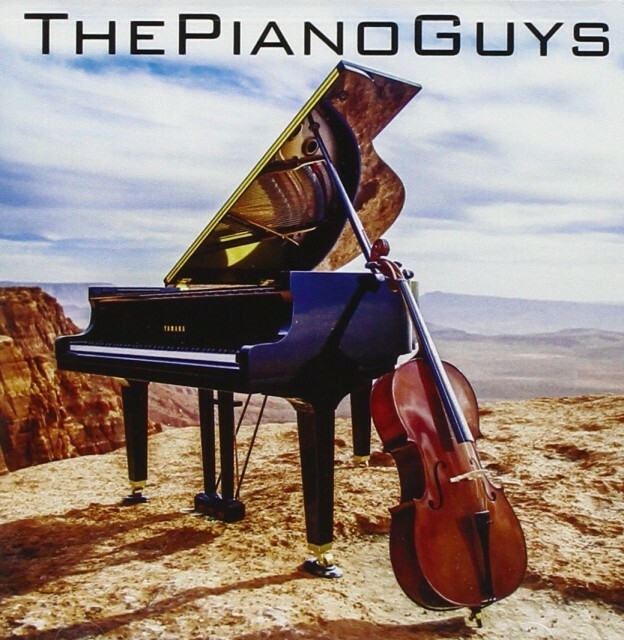 You can’t go wrong with their music… Pure awesomeness!!! 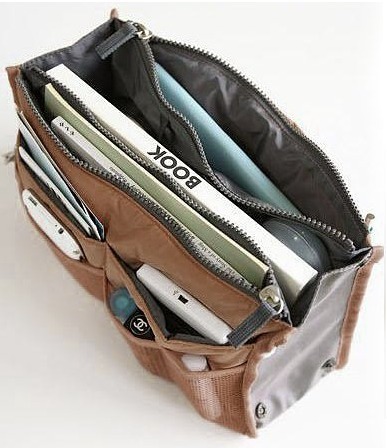 Before you go check out these other awesome ideas!